Snow Storm Rates for February 1st and 2nd! 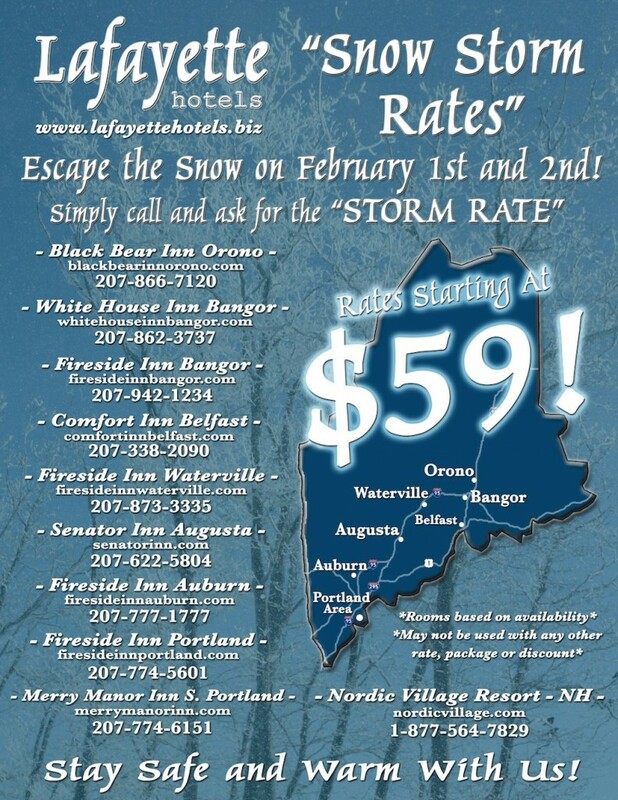 Escape the storm and stay with one of these great properties with rates starting at $59. Simply call and mention “Storm Rate” when you are booking. STAY SAFE and WARM with US!